This photograph is just to cool not to post. 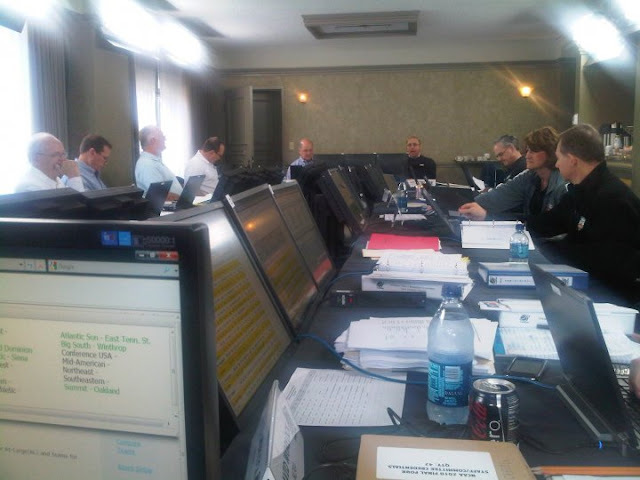 Here is the 2010 NCAA Men's Division I Basketball Tournament Selection Committee workroom before the pressure really gets into the process. The NCAA posted it on Facebook. You can view the image full size by clicking on it.